Federal legislation was introduced recently to ease some of the hours-of-service rules in effect since new electronic logging device (ELD) regulations were published in April. 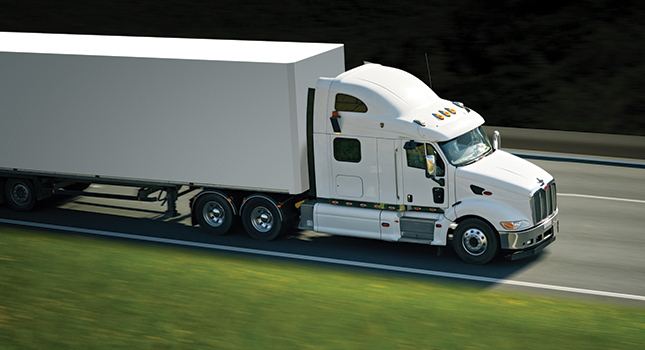 An ELD is electronic hardware attached to a commercial motor vehicle engine to record driving hours to ensure compliance with hours-of-service rules that limit how much truckers can drive without a break. The legislation, called the Honest Operators Undertake Road Safety Act, or HOURS Act, would change some rules for short haul drivers and eliminate irrelevant and redundant paperwork requirements, according to a news release from Rep. Rick Crawford, one of the bill’s sponsors. Bill Cosponsor Rep. Bruce Westerman said, “American truckers are the lifeblood of our economy. While the recent implementation of the Electronic Logging Device mandate has helped make our roads and highways safer, it has highlighted the need to reform the Hours of Service Rule that is the driver behind many of the issues our truckers are facing today. According to the news website Supply Chain Dive, the bill would create two exemptions to the ELD rule. It would exempt agricultural haulers from HOS rules if they’re traveling within a 150-mile radius of their origin. 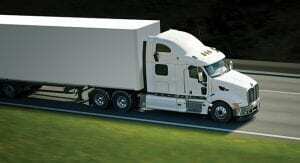 Also, drivers who operate exclusively within 150 miles of their reporting location and work a 14-hour day would be exempt from ELD requirements.